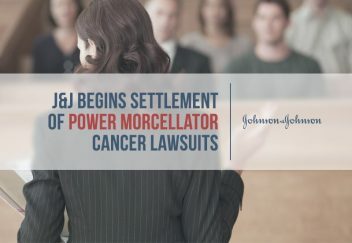 Johnson & Johnson is making a move to settle lawsuits filed by women who say the company’s surgical devices called power morcellators spread undetected uterine cancer, The Wall Street Journal reported. 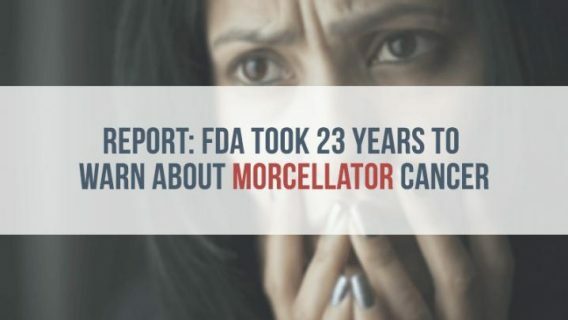 As of March 15, 2016, there are about 31 morcellator lawsuits pending in federal court against J&J’s Ethicon unit before Judge Kathryn H. Vratil in Kansas, according to the Judicial Panel on Multidistrict Litigation. These cases combined with new cases ready to be filed push the number to about 100, WSJ reported. By the time the lawsuits are all settled, J&J expects to spend millions. But individual settlements vary depending on the injuries and circumstances of the case. So far, the range of settled cases runs from $100,000 to about $1 million, according to WSJ‘s sources. While Paul Pennock, plaintiff lawyer and co-lead counsel on the steering committee of the federal power morcellator MDL against Ethicon, praised J&J’s willingness to settle, he is not impressed by the numbers thus far. 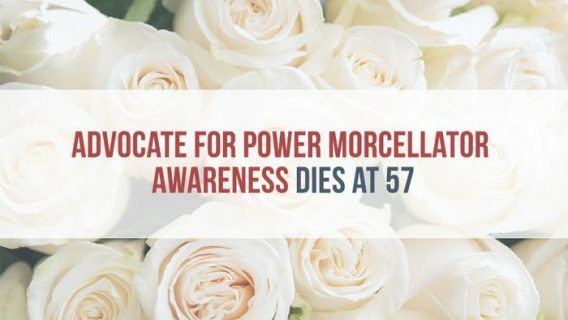 Power morcellators are electric devices with blades that allow surgeons to cut up large pieces of tissue like the uterus or fibroids and remove them through small incisions in the abdomen during minimally invasive surgery. In theory, minimally invasive surgery allows for quicker healing time, less blood loss and fewer complications. 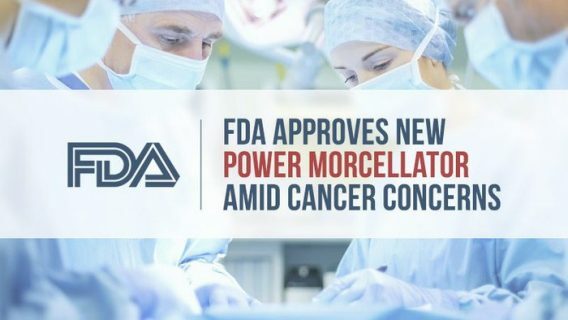 Controversy exploded over laparoscopic power morcellators manufactured by Ethicon and several other companies in 2014 after the U.S. Food and Drug Administration released a warning that about 1 in 350 women had an undiagnosed uterine cancer that could be spread by the surgical device. One type of cancer called leiomyosarcoma is especially deadly with a poor prognosis. After the warning by the FDA in 2014, J&J pulled its devices off the market. The NJ-based pharma giant had the largest chunk of the market. Lawsuits against J&J and Ethicon claim the devices are defective and that the company knew about the possibility of spreading cancer but failed to warn the public. Ethicon morcellators “have always included cautions in their instructions for use about the potential spread of malignant (or suspected malignant) tissue,” the company previously told WSJ. While plaintiff’s attorneys see the move towards settlement as a positive development for their clients, not everyone is as positive. Dr. Hooman Noorchashm, a physician and advocate against morcellators, is concerned that these settlements could gloss over the facts and problems surrounding morcellators. “Each one of these cases is an opportunity to create a public record about what went wrong — both ethically and at a regulatory level — so nothing like it happens again,” he told the WSJ. In the meantime, attorneys expect more cases to be filed. According to court transcripts, plaintiff attorney Sean Tracey said he had “another 40 morcellator cases” ready to be filed. 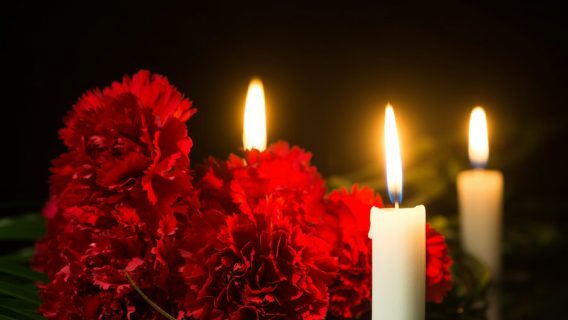 Pennock commented that other women and their families might still be unaware that a morcellator worsened their cancer and contributed to their death. “Those they left behind have no idea what happened to them,” he told WSJ.